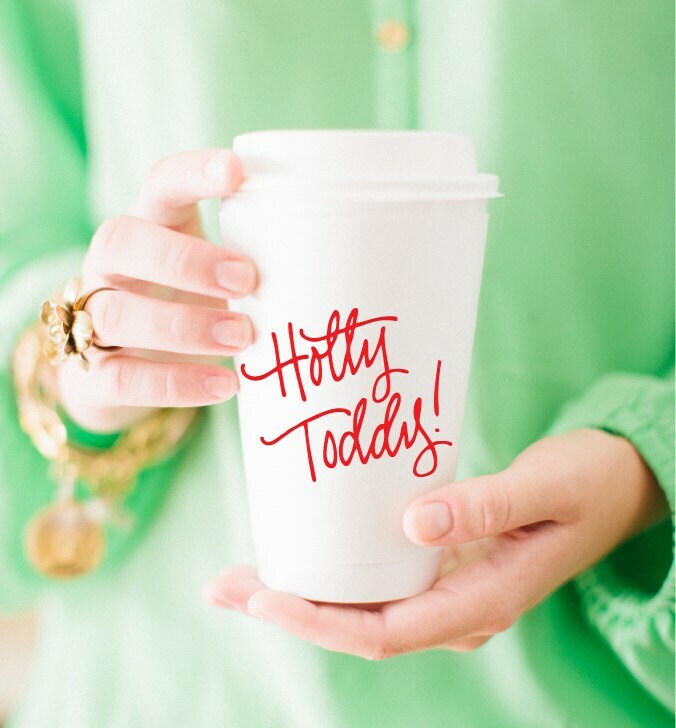 Hand-lettered "Hotty Toddy" screen printed in Red and Blue (5 of each color per sleeve) on the cup. Great quality and cute packaging! Absolutely adorable!!!! Great quality and design!